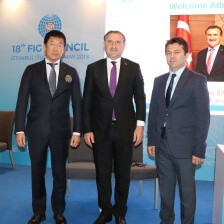 More details about the International Gymnastics Federation's (FIG) new Ethics Foundation have been revealed following a Council meeting in Istanbul. The new body will include an Independent Safeguarding Section, which will deal with "all allegations, suspicions and disclosures of all forms of harassment and abuse reported to the Ethics Foundation through its helpdesk and other channels". A Compliance Commission will also be incorporated into the Foundation, which will integrate the existing Disciplinary Commission as well as the Appeal Tribunal. 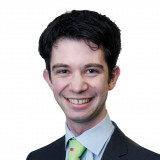 The new ethics panel must still be approved by the FIG Congress in December, however. 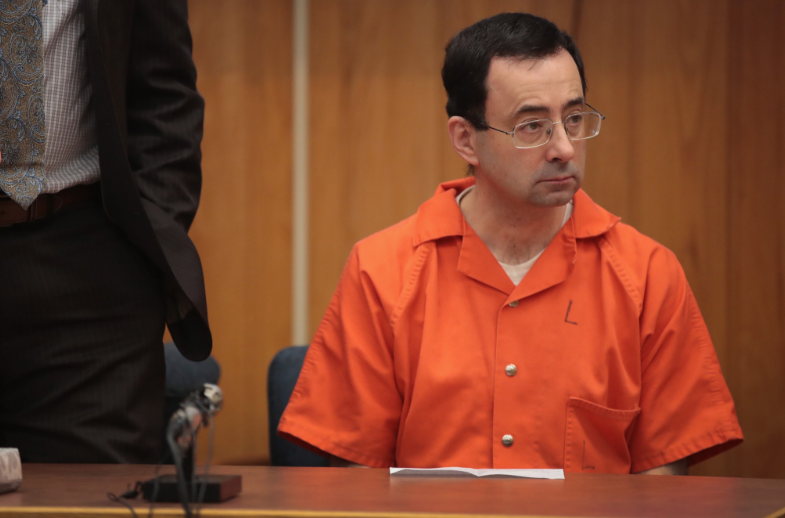 It comes following the Larry Nassar sexual abuse scandal embroiling USA Gymnastics, which has seen the disgraced former team doctor jailed for up to 175 years. Fernando de Carvalho Lopes, the former coach of the Brazilian men's national gymnastics team, has also been accused of child sexual abuse. The Council also took an "informal vote" towards accepting a Women in Sport Commission proposal to add a statute stipulation that women must make up at least 30 per cent of the "various FIG authorities". Tonga and Papua New Guinea were also approved as provisional members of FIG subject to Congress approval. Republic of Congo, Macau, Myanmar and Seychelles have all been suspended for financial reasons while Central African Republic and Zambia have been completely expelled. Next year's Council awarding was "unanimously" allocated to the Russian Gymnastics Federation and will be held in St. Petersburg.